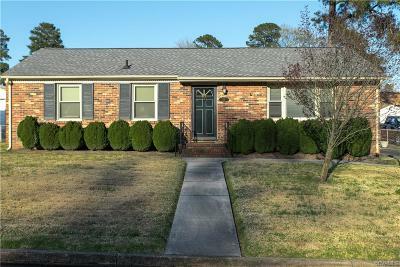 Beautiful well kept house, MOVE IN READY! Perfect for a first time home buyer or someone deciding to downsize. 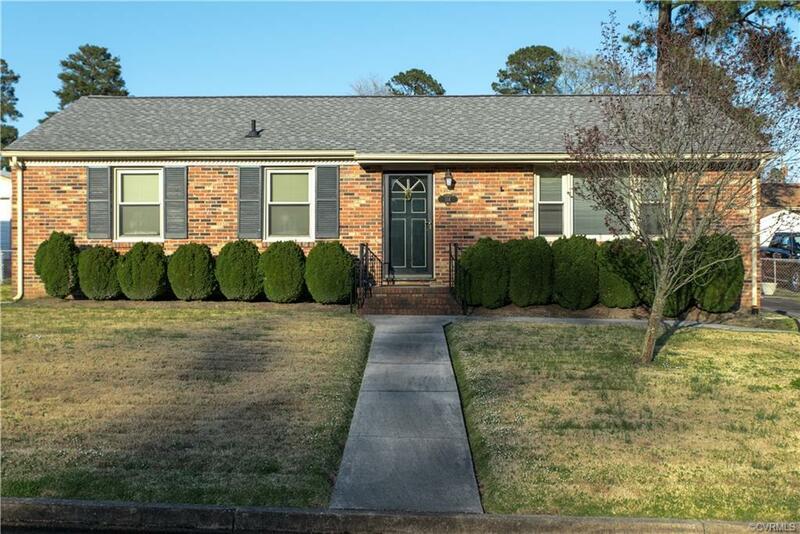 Minutes from Richmond, Fort Lee or Chesterfield. Third bedroom is currently being used as a dining room and doors can be re-installed. This one won't last long, adorable home just waiting for you! Directions: From I-95 Temple Exit, Stay Left In Round About/West On Temple. Take A Right Onto 301/Boulevard. After Passing Under Railroad Truss Turn Left At Light Onto Lakeview. A Mile Down Turn Left Onto Sadler.